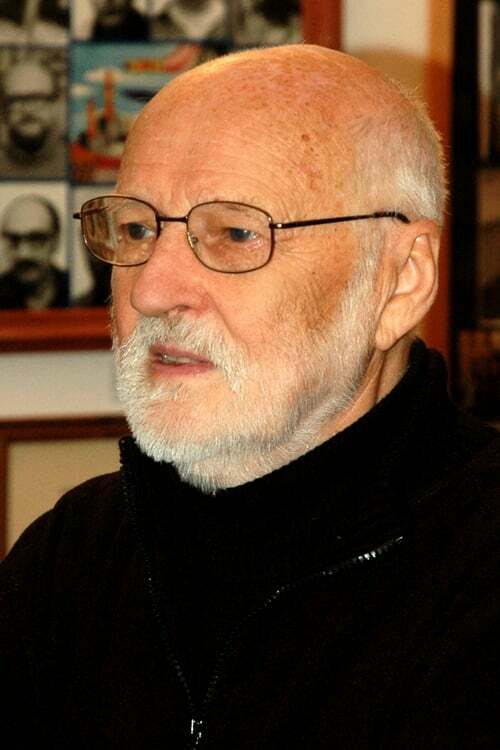 Jan Švankmajer (born 4 September 1934) is a Czech surrealist artist and filmmaker. His work spans several media. He is known for his surreal animations and features, which have greatly influenced other artists such as Tim Burton, Terry Gilliam, the Brothers Quay, and many others.